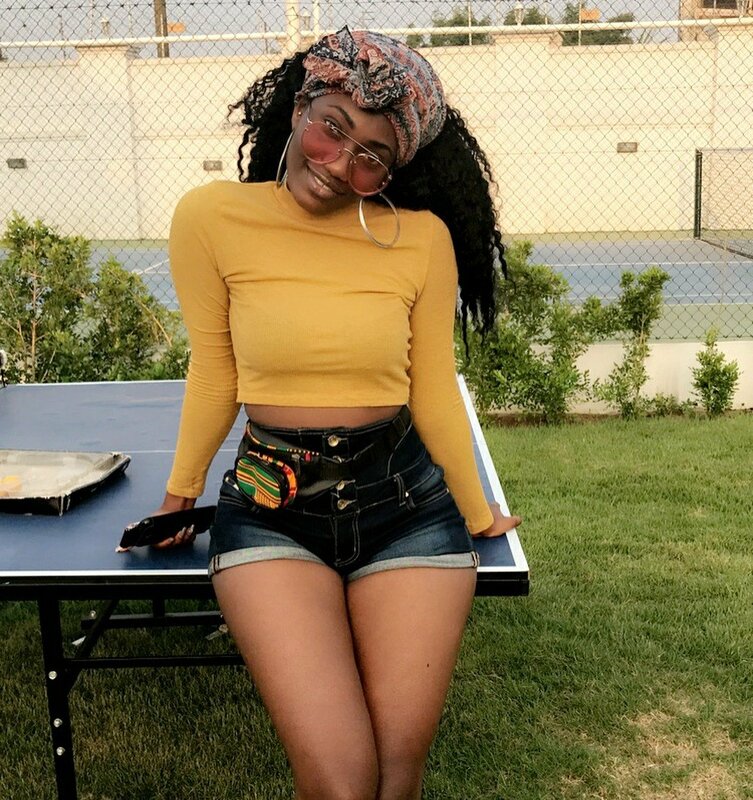 Budding artiste, Wendy Shay has finally responded to trolls on social media about her hairstyle. The RuffTown artiste became a subject of troll on social media days ago. According to some Instagram users, Wendy has been keeping the same hairstyle continuously for 3 months. They could hence not fathom why an artiste of her caliber will continue to put on a weave for three months. But in a reply to a comment on her social media page, the ‘Uber Driver’ hitmaker indicated that she doesn’t keep the same hair for more than a week. According to her, she is a professional nurse and knows the importance of personal hygiene. She indicated that she changes her hair every week but keeps the same style because that is her brand identity. Meanwhile, her manager, Bullet has also come out to bash her Wendy’s critics. He also mentioned that this was the same unsavory remarks made by his late artiste, Ebony. However, Bullet pleaded with Ghanaians to stop their negative criticisms and support young talents.